Aachen is known to many as the capital of Charlemagne’s Frankish Empire. With a history that dates back to the 1st century when Roman soldiers would come to enjoy the hot springs in the area, you can take that trip through time yourself today in this imperial city. Getting around Aachen is simple. Public transportation is organized in such a way where just one ticket is needed for the train or the bus. Day tickets are available that allow one person to an unlimited number of rides on the road or rails on any given day. The guided tours of Aachen are highly recommended. A tour of the old town can be had all year round, including weekends and holidays. The price is 6 EUR or 3 EUR for children 14 years or younger. Tours of the old town typically last about 90 minutes and are available in Herman and English. Tours of the historic town all of Aachen are also regularly available, although special events limit visitation at times. The tall, stunning stained glass windows are well worth the 10 EUR / 7.50 EUR entry. Tours are Saturday and Sunday only at 10:30am and last about an hour. Aachen also offers numerous religious sites and museums that encompass everything from antiquity to classic modernism. Independent theater is rich in the community and evening box offices open 90 minutes before performances start. Aachen offers something for everyone. Choose your own adventure in this internationally famous city today. The town of Aachen is home to a variety of museums and art galleries which celebrate the history and culture of the town and the North Rhine Westphalia region as a whole such as the Suermondt-Ludwig Museum and the Couven Museum. Aachen Cathedral is one of four UNESCO World Heritage Sites in the North Rhine Westphalia region, it is the burial place of King Charlemagne and the town was one of his favourite residences. Aachen Town Hall is built on the foundations of Charlemagne’s famous palace, this Gothic Town Hall was where the Kings of Germany used to be crowned and the Coronation Hall is open to the public. The Elisenbrunnen is a large hall which houses one of the large fountains of the city. Discover why people have been visiting Aachen since before the Romans and experience the relaxation of the hottest natural springs north of the Alps. For thousands of years people have been bathing in the natural hot waters of the town’s springs; they are the reason the town was first established. Visit one of the town’s spa facilities and take the plunge into the healing waters that have been enjoyed by everyone from the Romans to King Charlemagne himself. Where is Aachen in Germany ? If you want to see more about travel and vacation in Germany, have a look at some other German cities. Germany, geography and facts explained Geograhy, facts, local customs and foodie guide. All explained in videos 8 to 15 minutes, very good, informative and funny videos that will ensure you see the videos to the end. The videos are produced by Geography now, thanks for the videos and keep up the good work. 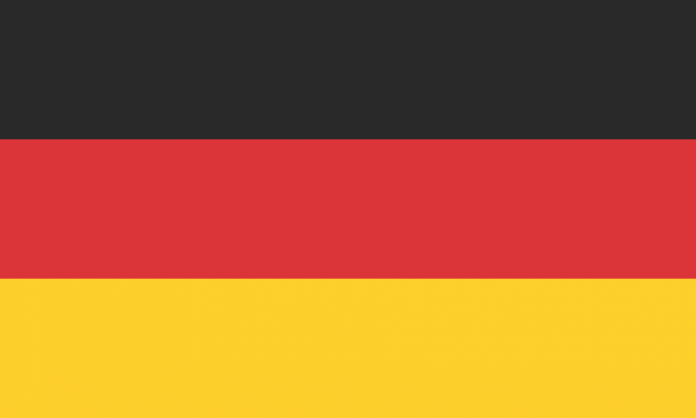 Germany Public Holidays See the calendars for national Germany holidays year by year. Find and just click on the year you for which you need more information about Germany holidays, and the calendar for the year will open. When is the non working days for the year. Public / national days, see the calendar for the country here.